Ladies have been known to be conscious with their outfit for the day, their hairstyle for the day, and whatever that is related to their physical appearance. Do you agree, or not? 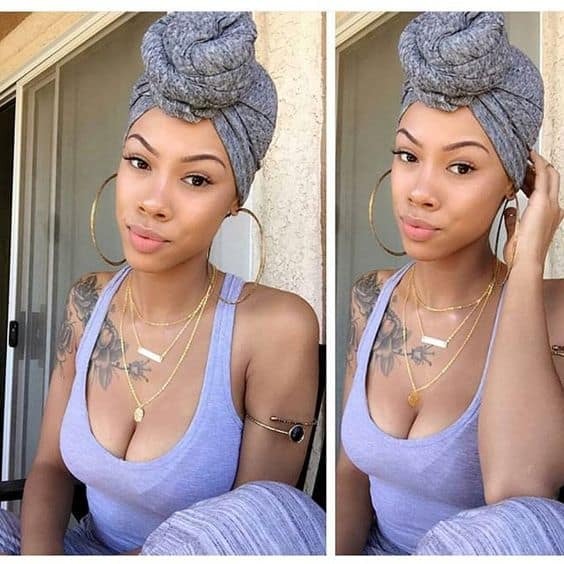 Well, most of the time, ladies have been totally a self-conscious human beings who would really wish to allot time for their hairdos and makeups. 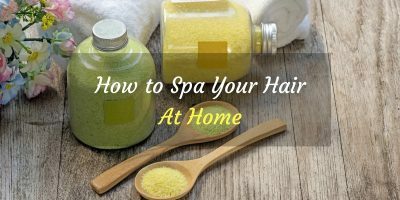 However, given with certain circumstances that time is your enemy for you to do such rituals of your beauty regimen, you need to learn some tips that will help you when this time comes. One of the things that you must learn is how to keep your hair straight overnight. Why? Your hair is as important as it values your self-esteem to which turns your mood into a brighter day. You know that when someone looks at you, the first thing that they usually see is your hair. So, generally, it is indeed a great consideration from your end to add value to your hair as it reflects your personality aside from giving you good looks. Going back, when there comes a time that you need to wake up with a good looking straight hair, you can actually simply refer to the following guide to keep your hair straight so as not to use any unnecessary heating tools and the like as it constrains more your time. Wrapping of hair is a well-known technique that is applicable to short or long hair. This method is a substitute to hair blow drying. This is a very suitable method for you to achieve a straight hair. This method comes in two variations – dry and wet wrapping. Step 1: Create a two section of your hair by dividing with a straight line in the center of your scalp. Comb your hair so as to eliminate any knots. Step 2: In one section, start to comb your hair from the back to front. Then, using a circular motion, pull and wrap your hair around your head. Finally, lock it using hair clips. Step 3: Continue wrapping the last section of your hair same with what you have done in Step 2. Step 4: Keep your hair stay in its place by wrapping your hair around your head with a silk scarf. Why silk scarf? It actually prevents your hair from snagging and pulling when you are asleep. Note: Put the silk scarf on top of your head and lay it into a square. Get the ends of it then make a knot in front. Tuck those knots under the loose ends so that they will be hidden, yet secured. This method is an alternative to hair blow drying. 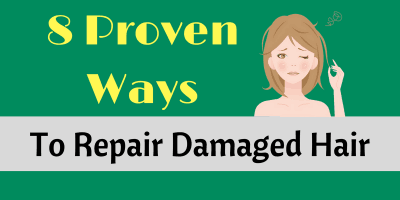 We know that blow-drying can actually cause a severe damage to your hair. So, to avoid this, you can simply apply a wet wrap for your convenience. Step 1: Be sure to apply conditioner on your hair. Choose the conditioner that has smoothing ingredients as this will help you prepare your hair in keeping them straight. Step 2: Make a section of your hair in a crosswise manner, ear to ear. Take one section of your hair and comb it frontward going to your opposite ear. Keep your hair off from your forehead and secure it using a hair clip. Step 3: Do same with the remaining section of your hair. Make sure that you have wrapped everything around your head. Secure your hair with a hair clip. Step 4: Use a silk scarf to wrap your hair. Cover your hair neatly by tying the scarf securely. • Do not forget to apply lotion to smoothen your hair to make it go with the direction you wanted and that it will also put your hair together. • If your hair is styled with pixie cuts, then you should straighten your hair smoothly in a straight downward direction. • Ensure your hair by using more hair clips so that you get to wrap all of your hair. • Section your hair into four. Create a hair section between the upper and lower part of your head. You must wrap the upper two portions first, then followed by the lower two portions. By doing this method correctly, we are certain that you will be able to achieve an outstanding straight hair without the use of hair tools like blower and straighteners to which you are more to achieve a healthy hair and away from any damage or breakage. This is another easy technique to maintain a straight hair overnight. Step 1: Get your hair wet or simply moistened. It’s up to you if you want to damp it by just sprinkling them with water or by bathing them. But if you wish to take a shower, use a conditioner. It is easier to comb and straighten your hair if it is wet. Step 2: Split your hair into two sections. You can have it tied into one ponytail or two low ponytails. Use a soft elastic band. Start dividing them in the middle of your bangs, then over your head, and then towards your nape. Each section of your hair should stay flat on your head. You can also use your palm if needed to flatten them. Step 3: From the first bind, add some more tie on every inch going down the tip of your hair. This can help you to keep your hair straight overnight. Remember to keep the elastics loose enough so as not to obtain formed ridges on your hair. Step 4: The next thing to do is to sleep your hair with this overnight and achieve a straight hair the next morning. Another tip to remember is to sleep on a scarf made of silk to get a smooth and non-frizzy hair. Step 5: When you wake up in the morning, remove all the hair elastic bands carefully. Now, run through your hair a brush to smoothen them. This should give you a straight hair as a result. Once done, be sure not to get your hair wet so that they will not curl again. You can apply tea tree oil if you think there is a need to moisturize your newly straight hair. • Use a comb which has wide-tooth so as to remove any knots in your hair. Rollers are often used to get curls. 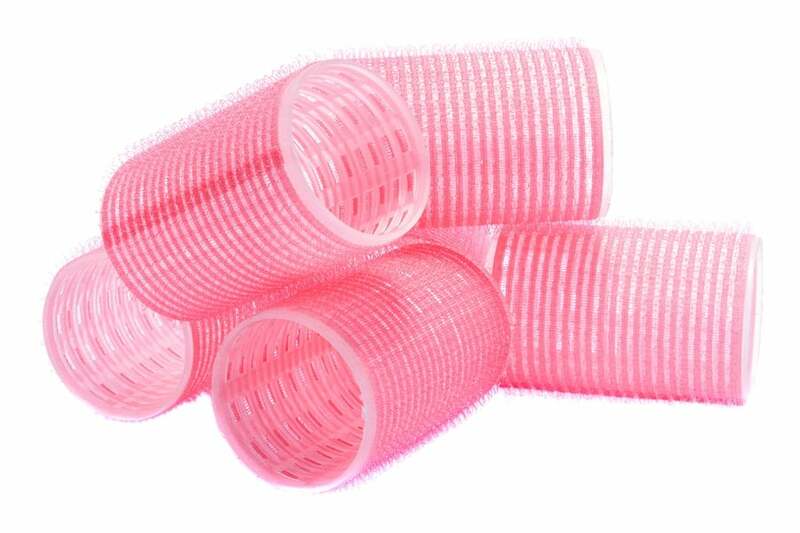 However, you can actually use these to help you maintain a straight hair overnight. Here are the steps that you could follow to achieve a smooth straight hair the following day. Step 1: Make sure to get more than six (6) rollers. We recommend you to get large rollers so you could roll your hair properly. Take note that the larger your roller is, the straighter your hair will be. Step 2: Detangle your wet hair. Section it into three parts having one in the middle and the other two is on the sides of your head. Step 3: Apply a setting lotion to your hair. Check that you get a light hold mouse so that it will work best. Stronghold causes a tough hair. Step 4: Roll your hair in a Mohawk pattern, or simply rolling your hair in backward. Step 5: When you are done, secure the rollers with a large hair clip. Do not use the plastic clasp that comes with the roller because it may leave noticeable marks when not carefully used. Step 6: Sleep on a silk scarf. Step 7: Unroll the rollers and gently brush your hair. You could wrap your hair after removing the rollers to flatten your hair. You can also simply apply a setting lotion to achieve a silkier straight hair. Step 1: Put your hair in order before going to bed. Apply some oil on your hair to be sure that they will stay straight all throughout the night. The oil will act as a conditioner to your hair, will help straighten your curls and will keep your hair relax. Step 2: To keep your straight hair uncurled or not frizzy when you wake up, you should know the right strategy on how to pin them flat. Depending on how thick or how thin your hair is, divide them into manageable sections. Brush or comb each section with the help of your palm to flatten. Wrap them on your head. Pin them flat to keep its straightness. Step 3: After pinning your hair flat, bind them with a hair wrap to help keep them straight overnight. Make certain that you wrap them tight to keep them flat and to lessen curls. Instead of hair wrap, you can also use nylons to bind them. ​Doing those routines sound a little bit impossible but when you are already accustomed, you can be comfortable knowing that these will really work well. They are even very easy to do once you tried them. By then you are totally well geared of information on how to keep your hair straight overnight.